On Friday, March 23rd, the groundbreaking for South Main Senior Lifestyles in Milpitas, CA was a success! 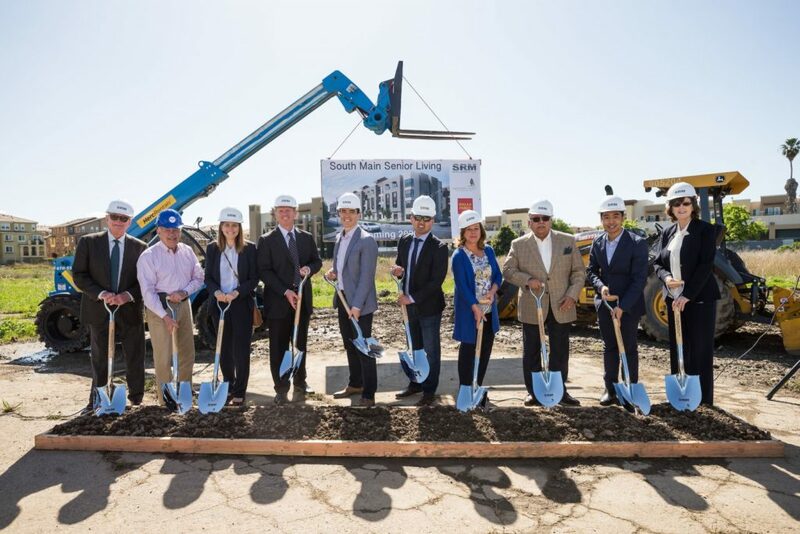 Partners from SRM Development, Westmont Living and Brick Architects along with City Council Members and the mayor of Milpitas, were present to celebrate this senior housing project. With sunny skies above, everyone was very excited to see this project kickoff! Stay tuned as we bring you updates and construction gets underway! !